I am excited receiving the Martha Stewart butterfly puncher from post laju today... I am eyeing for this for so long but not soo sure how to purchase for it online...Crafter friend, Mei selling it for second hand, and I have long list already what I am going to do with it. 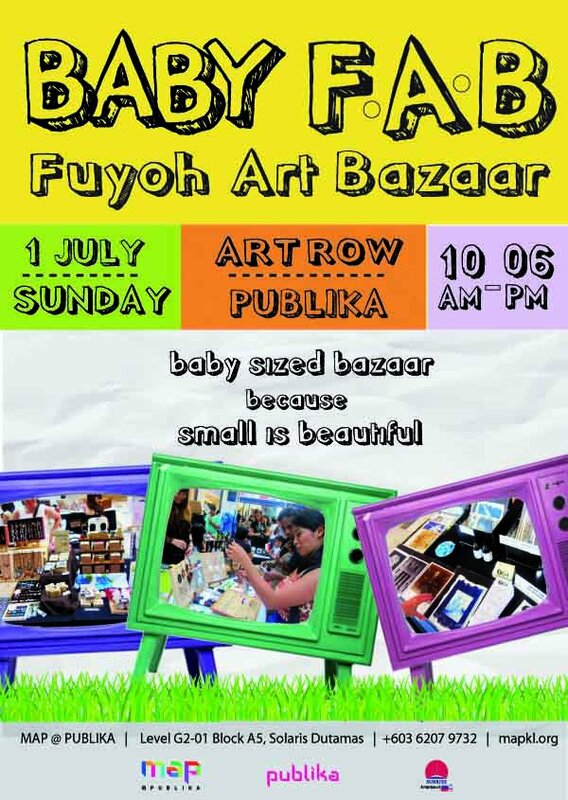 Going to be at Publika tomorrow for Baby FAB. This going to be the mini size of Fuyoh Art Bazaar.